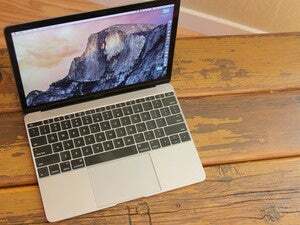 A dying or cracked display doesn’t mean your laptop is a paperweight. 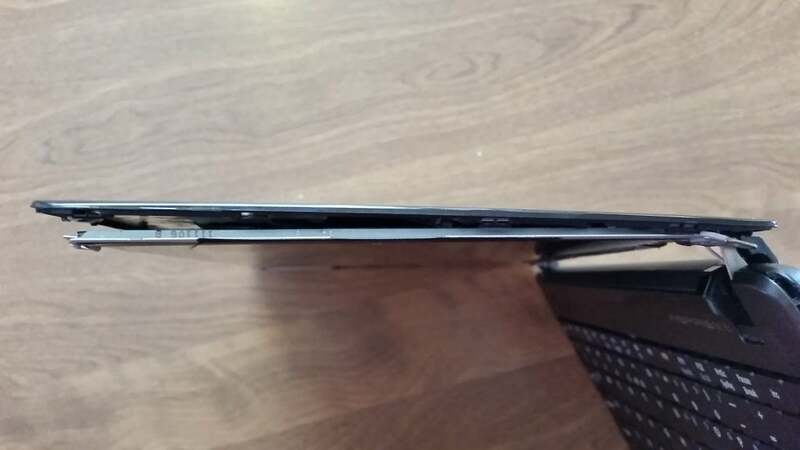 For most laptops, a screen replacement takes $80 and an hour of your time at most. If you’re a DIYer, replacing a broken laptop screen yourself is a great way to save cash, as most computer repair shops will quote you $150 to $300 for the job. Here are step-by-step instructions on how to replace your broken laptop's LCD. 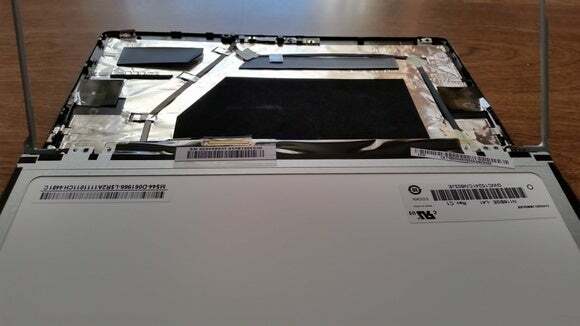 Before doing anything, give your laptop a full look-over and inspection to ensure the screen really needs replacement. If the graphics card on the motherboard is dead, for instance, you may be wasting your time and effort on replacing a perfectly good screen. 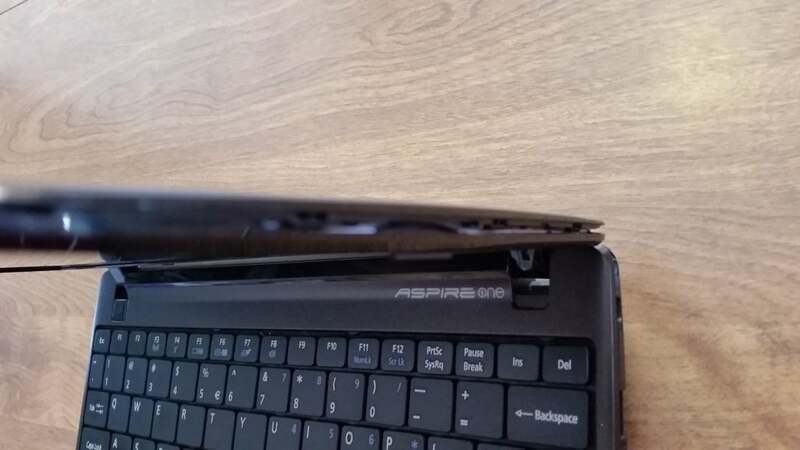 Additionally, if the laptop has been recently dropped or otherwise possibly physically harmed, you’ll want to double-check for other damage as well. 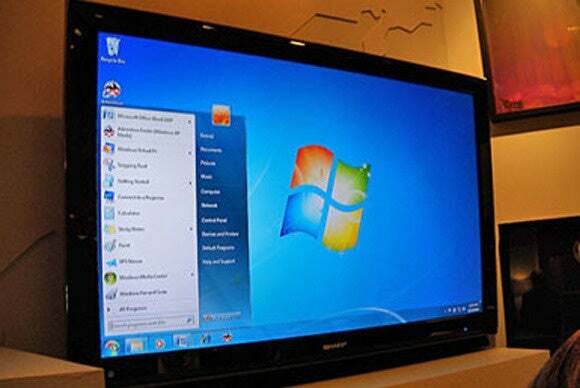 To ensure the graphics card is functioning, you can plug a desktop monitor or TV into the laptop, as most have a standard blue VGA monitor and/or a HDMI output. If the picture looks good on an external display, your graphics card is likely good and the screen is at fault. If you don’t get any picture, keep in mind some laptops require you to press certain function keys on the laptop to activate external display output. If you do that and video still doesn’t display, your graphics card and/or motherboard is likely broken, rather than your screen. Connecting your laptop to a TV or external monitor can help you confirm whether the root problem is a broken screen or something deeper. 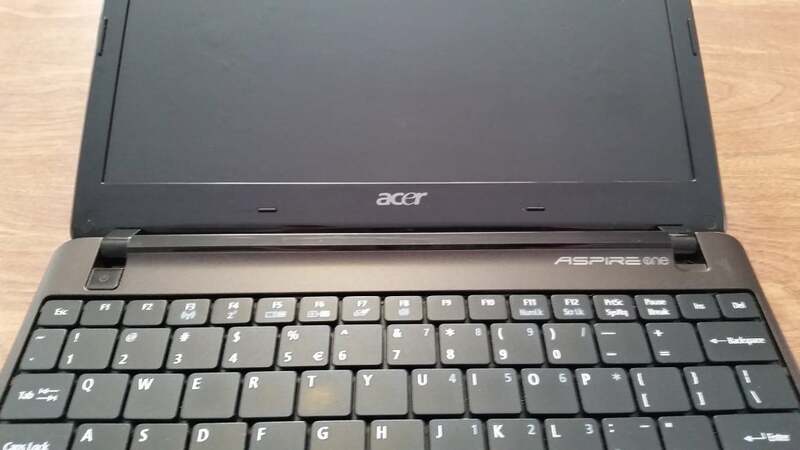 If the laptop outputs to another display successfully, use the computer for a while to ensure the keyboard and other laptop components appear to be functioning normally. Before you replace your laptop’s LCD, here are the caveats to the general steps that follow. This is not meant to be a guide for ultrabooks, two-in-ones, tablets, Macbooks, or other, more specialized notebooks, however. It’s more for average, run-of-the-mill laptops. But even then the general steps I discuss do not work for all such laptops. Some will require a different process and/or more work to replace the screen, such as accessing the motherboard by opening the main case of the laptop. Because of that crucial caveat, before buying a new LCD, it may be a good idea to try to remove the damaged screen first, to ensure you can perform the replacement. 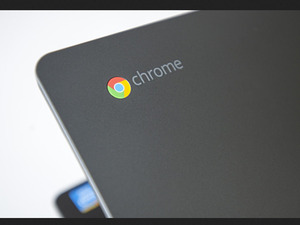 If, after following the first few steps the process looks different for your laptop, I recommend scouring Google and YouTube or finding a repair professional for further help on your exact laptop brand and model. Finding a replacement LCD is typically easy—and you don’t have to pay the crazy prices the manufacturer usually wants. 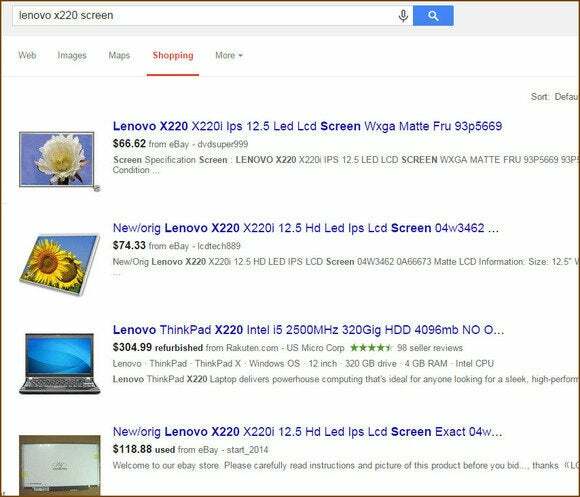 Just search eBay, Amazon, or Google with your laptop model number and the words LCD screen. You’ll find most regular screens can be had for as low as $50 to $80. If you aren’t finding anything, try other identification numbers from the laptop label or documentation. Some vendors have one or two different sets of identification numbers that could serve as your model number. Performing a simple search for your laptop’s model number plus “LCD screen” should reveal sources for replacement panels. When shopping for the LCD, most sellers will alert you to compare the specs and placement of the video cable on the back of their screen to your current screen. This is another reason to crack open the laptop bezel before ordering a replacement. However from my own experience, if the seller says the screen is compatible with your exact laptop model, it usually works. Table or other flat working area: You’ll need a spot to sit (or stand, if that’s your thing) with a flat area to work on your laptop. This gives you a reason to clean off that messy dining-room table or desk. Small-head magnetic philips screwdriver: Not small like a mini screwdriver from an eyeglass repair kit, but I’d say between that size and a mid-sized screwdriver would work. If you don’t have a magnetic-head screwdriver, try to find a magnet big enough to magnetize the driver head. This helps the screws stick to the head, making it much easier to remove and replace the screws without cursing as they fall all over the place. 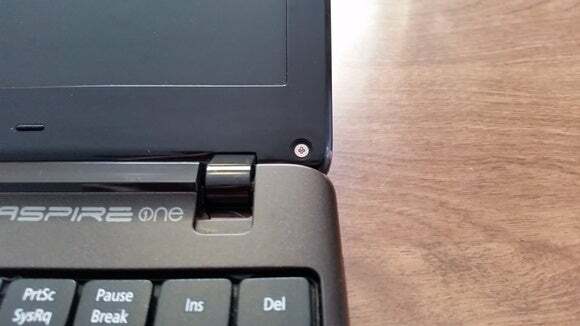 Safety pin or needle: This is for removing the cover stickers that are hiding the screws on your laptop’s surrounding cover, called the bezel. 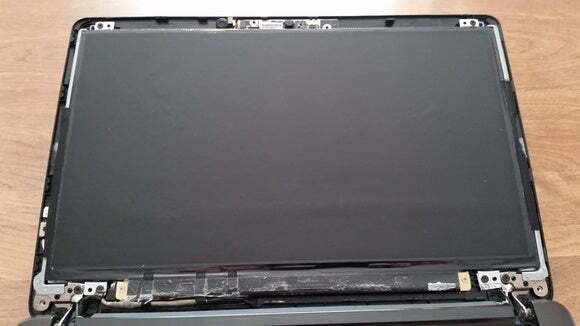 Plastic putty knife or other thin object: This is optional, to aid in prying apart the screen bezel from the case. Personally, my finger nails usually do the trick. If you do use another object, ensure it’s thin enough but not so sharp that it will leave scrapes or other evidence of prying. Small bowl or other container: This is for stashing the small screws—and keeping them safe from curious cats and children. Ensure the laptop is unplugged from the AC adapter. Remove the laptop battery as well. Find the round cover stickers that are hiding the screws on the screen bezel, the case surrounding the screen. These stickers are usually on the bottom of the bezel, near the screen hinges, when you have the screen opened. You should find one on each side of the screen. Use a sharp, pointy object—like an opened safety pin or needle—to help remove the cover stickers without damaging them. Stick it between the edge of the cover and bezel, and then pry the sticker away. Once removed, place the covers in a safe spot, with the sticky side up to help ensure there’s enough stickiness when you place them back on. Use your screwdriver to remove the now-exposed screws. Remember: righty-tighty, lefty-loosey. Some screws are easy to remove; others, not so much. But moving the screen into just the right position usually exposes the screws enough for removal. After you remove the sticker covers, you’ll find screws. Carefully start prying the screen bezel away from the back side of the screen case. Work a fingernail or other thin, prying object into the crack around the outside of the screen. The bezel is usually secured to the back case with plastic snaps, so give it some force while prying—but not too brutish. You’ll hear the unsnapping of the fasteners when prying. In process of prying and unsnapping the bezel of the screen from the back case. Once you’ve unsnapped the screen bezel, it may or may not be easy to remove. If not, it’s likely stuck around the screen hinges. Moving the screen position up or down, with some gentle force if necessary, should free it fully. After removing the bezel you’ll find the screen is secured to metal frame pieces on each side. 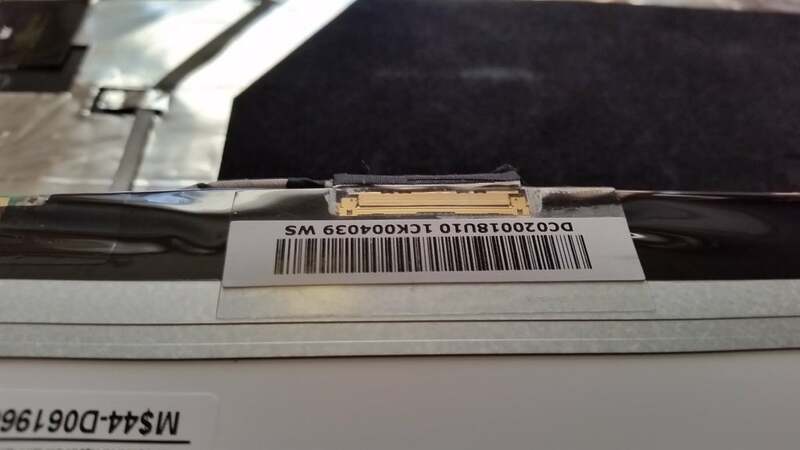 Once the bezel is fully removed, you’ll find the LCD secured to a metal trim frame on the left and right sides. Remove the two screws (one on each side, on the top) holding the trim frame pieces to the back screen case. Now, you should be able to lift the LCD (with the trim frame pieces attached) slightly away from the back screen case. On each of the trim frames’ sides, remove any screws that are securing it to the LCD. Most laptops have three screws on each side; however, the smaller laptop I photographed here doesn’t have these screws—the LCD is actually secured to the trim frame pieces by tape on each side. Here is where most laptops will have screws securing the LCD screen to the metal trim frame pieces. Now you should be able to set the LCD face-down onto the keyboard. Be careful not to put excessive force on the video cable attached to the back of the LCD. The LCD has been freed from the trim frame pieces and carefully sat down on the keyboard. Disconnect the video cable from the back of the LCD. 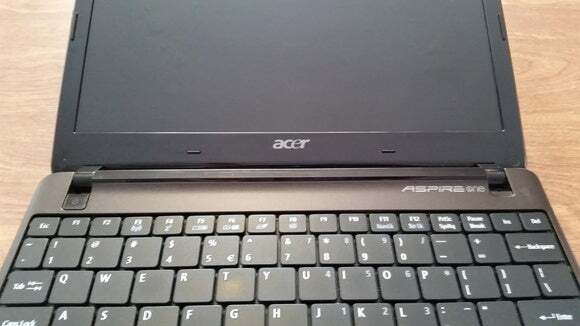 Though the laptop I photographed here has the connector on the very bottom, most laptops have the connector near the center. If so, keep in mind that the portion of the cable running down the screen is usually stuck on the back of the screen with some mild adhesive. Just gently pull the cables away from the screen. You usually must remove tape that’s securing the video connector to the back of the screen as well. When you get to the point of actually pulling the video cable out of the screen connector, it should unplug with little force. Unlike most laptops, this cable connector is on the very bottom of the LCD screen. Once you've fully removed the broken LCD, simply place the new one face-down like you did the old one. Reattach the video cable to the connector and place the cables and any tape just like they were for the old one. Set the new screen up in the side trim frame pieces, then re-secure it like the old one was: usually three screws in each side of the trim frame pieces, and then a screw on top of each to secure it to the back screen case. When you get to the point of putting the bezel back on, just line it up and push/squeeze the bezel back into the snaps of the rear screen case. Before replacing the bezel screws, ensure the bezel is fully snapped in place and no crack exists around the edges of the screen case. Lastly, use that safely pin or needle to reattach the sticky screw covers. If all went well, you now should have a shiny new working laptop screen. Put the battery back in and test it out! 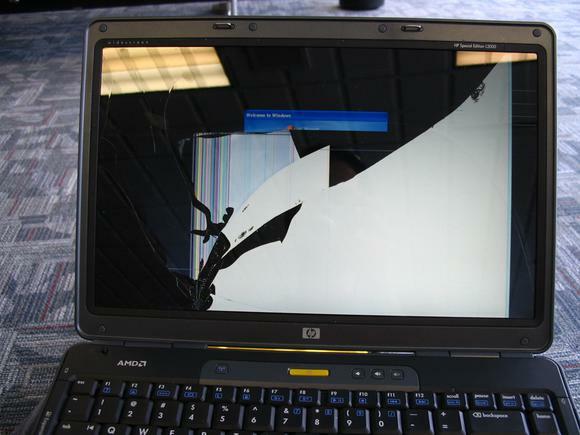 This story, "How to replace a broken laptop screen" was originally published by PCWorld. Eric Geier is a freelance tech writer. He’s also the founder of NoWiresSecurity, which provides a cloud-based Wi-Fi security service, and Wi-Fi Surveyors, which provides RF site surveying.